D. A. 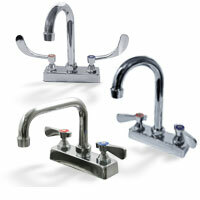 Van Dam & Associates, LLC is now a plumbing wholesaler representative. This makes us a one stop shop for all of your plumbing and valve needs. 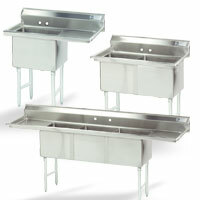 We offer the best top of the line products from sinks and faucets to stainless steel tables and thermoplastic valves. 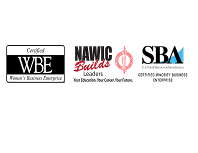 Let us explain our services and offer that we have with the top manufactures in plumbing and valve industries from the countries top plumbing wholesalers.